What’s better than a sleek, sophisticated German sedan? A seriously slammed, sleek, sophisticated German sedan! 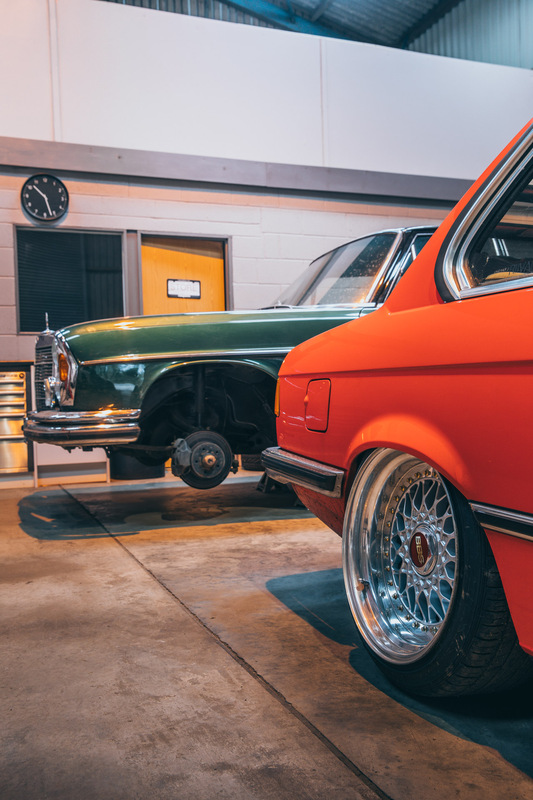 Here at Air lift Performance, we’ve noticed a growing trend of classic car models – both Euro and domestic – getting the Air Lift treatment. And you know what? We love it! 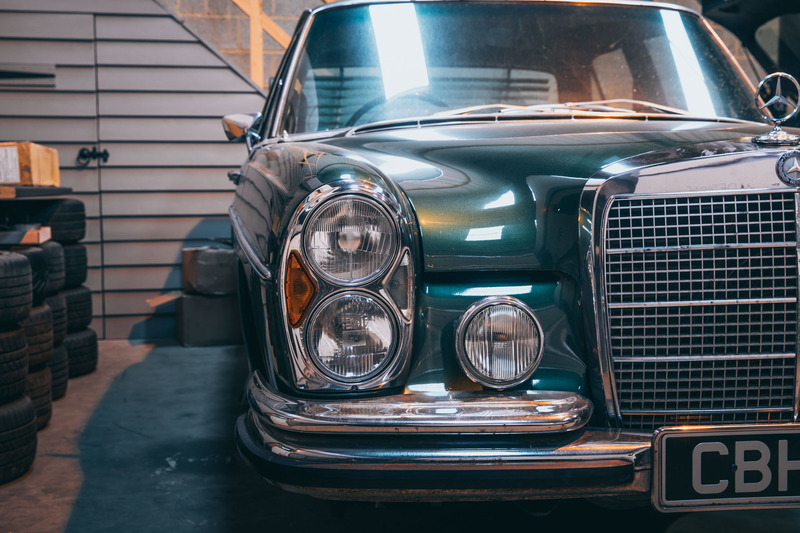 In the world of super-cool German sedans, it doesn’t get much better than a classic Benz. Whether you’re a foreign diplomat or hip-hop icon, a heavily-chromed Benz is just one of those vehicles you can’t help but love. Best of all, Air Lift Performance has universal air suspension to make it even better! One man who completely agrees with this philosophy is Matt Jones from British GQ Magazine. 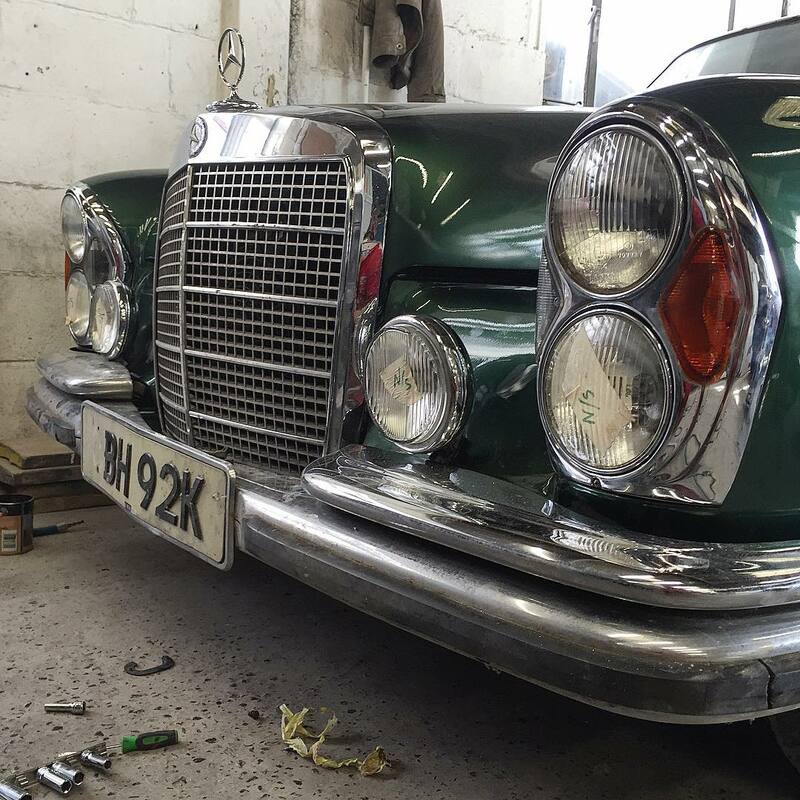 As the proud owner of a W108 280SE Benz (and a history of other classics, including a 635cs BMW), Matt knew upgrading to an Air Lift Performance suspension was an absolute no brainer, for both style and comfort. So, with the Benz welded and freshly painted, he developed a plan to get as low as possible. 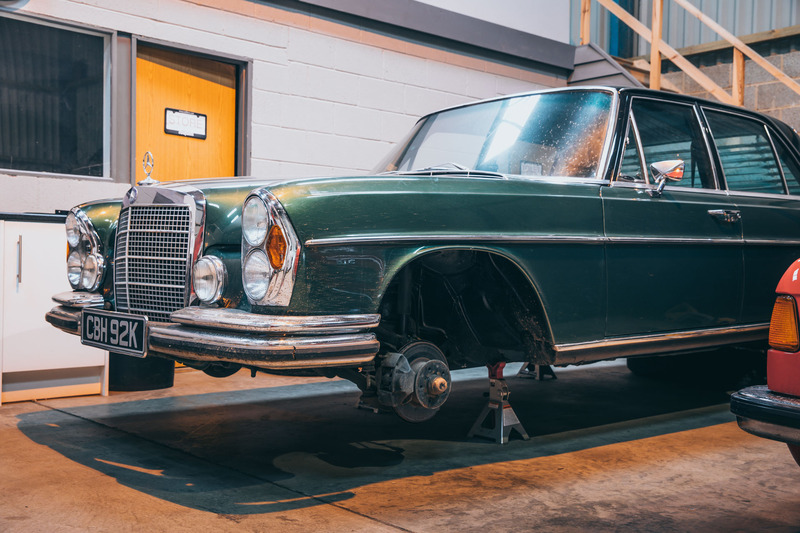 Although no off-the-shelf kit is currently available for the W108 platform, Air Lift Performance is proud to offer a wide range of universal parts that, with a little know how and fabrication, can be made to fit just about any make and model. What’s more, each setup will still run our 3P & 3H air management systems, meaning that even the oldest classic can benefit from the latest in suspension technology! Tasked with getting the W108 sitting perfectly low was Midlands-based Air Lift Performance installer and distributor Riiva Design. Having run Air Lift Performance on all of their demo cars in the past, Henry and the team at Riiva truly practice what they preach, and they do it well. Having installed kits on everything from Mk7 Golf Rs, right through to a classic Austin Healey, no car is too big a challenge, thanks to the bespoke fabrication the team offers in-house. 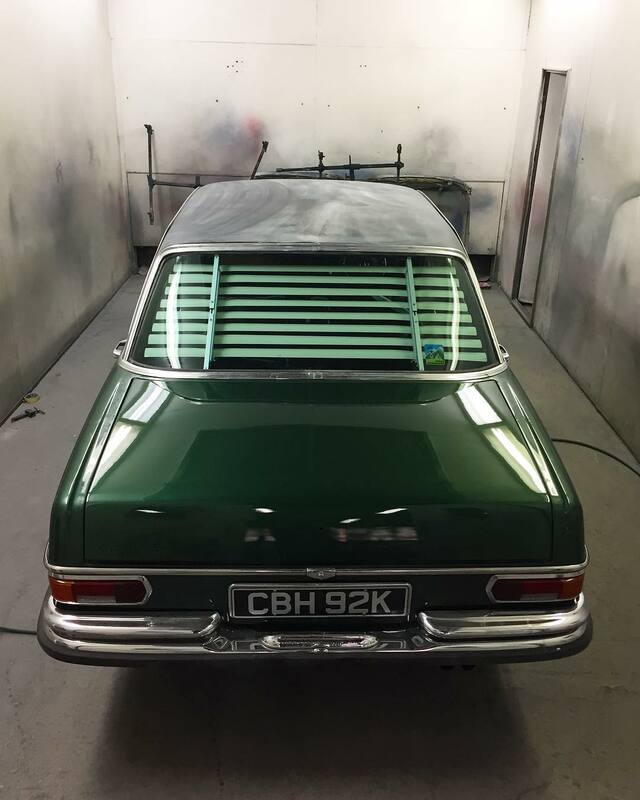 We’ll keep documenting Matt’s W108 build as it progresses, but make sure you keep your eyes peeled for a full feature coming soon in British GQ’s magazine and on their website. Expect a full host of cool details too, including a Savile Row interior and professionally engraved door handles, just to name a few!